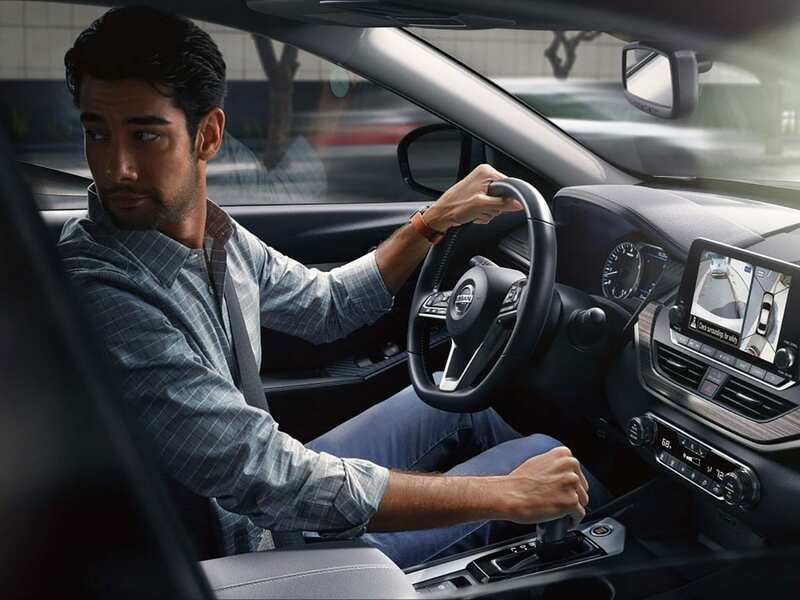 For people that drive a Nissan or any other type of vehicle, one amenity that is often taken for granted is power steering. While most people do not think about it, power steering helps to make any vehicle easier to drive and operate. To keep your power steering working well, you will need to receive a power steering flush, fluid exchange, and conditioning service from time to time. Exactly like Engine Oil Changes and Coolant Exchanges, the power steering system relies on having clean fluid to protect the various components and keep it working efficiently. When you receive a power steering flush, fluid exchange, and conditioning service, the power steering fluid will be completely replaced, the power steering components will be cleaned, and new clean fluid will be put into the vehicle. Ideally, you should have this process done every 25,000 to 50,000 miles. Having your power steering fluid flushed is very important. When you have this done, it will help to ensure that your power steering system remains properly lubricated, which can then help to protect all components of your power steering system including the power steering pump. This will ultimately help you to avoid a major power steering system repair or replacement and can help to ensure smoother steering. If you do not receive a power steering flush, fluid exchange, and conditioning when necessary, it could be very detrimental to your vehicle. Initially, you will begin to notice that your power steering will not work as well as it once did. This will make it harder for you to turn your wheel, which can then make it more dangerous to drive your vehicle. Eventually, it will cause significant damage to your power steering system, which could result in the need for a full replacement. If you are in need of a receive a power steering flush, fluid exchange, and conditioning service, you should come to Lang Nissan of Mission Bay, which serves people all over the San Diego, CA area including those in Kearny, Mesa, and La Jolla, CA. When you come to this dealership, you will quickly find that your vehicle is in good hands. The dealership uses only genuine OEM Nissan parts and has a team of knowledgeable Service Center advisors and certified Nissan technicians to ensure your vehicle is properly inspected and cared for. Further, you will enjoy the comfortable customer lounge while you wait.